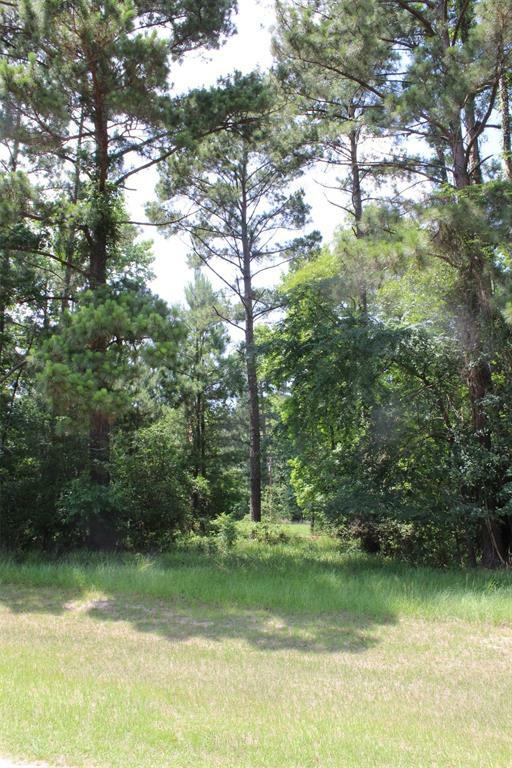 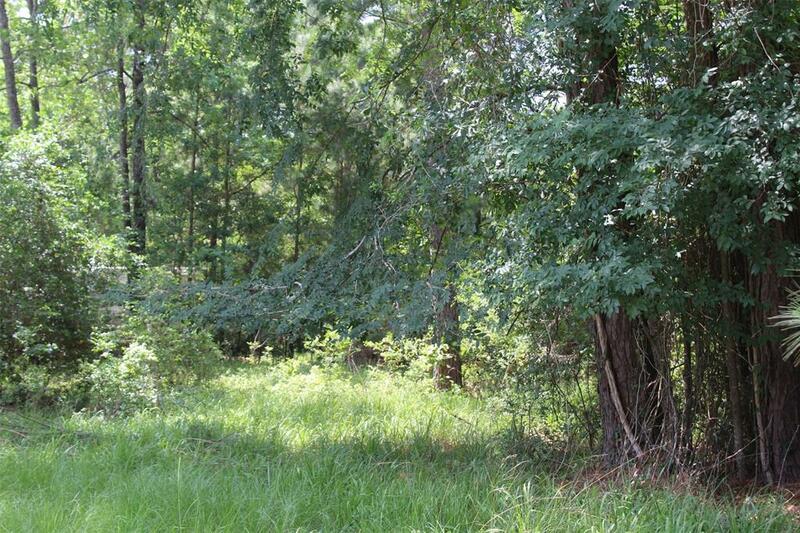 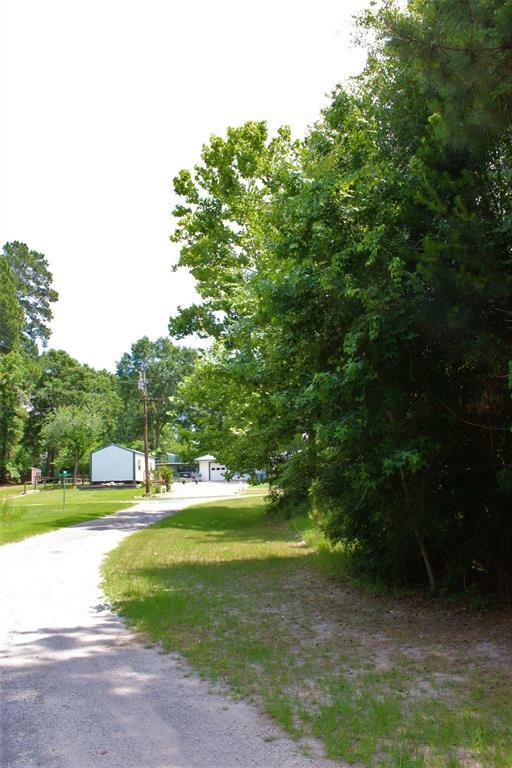 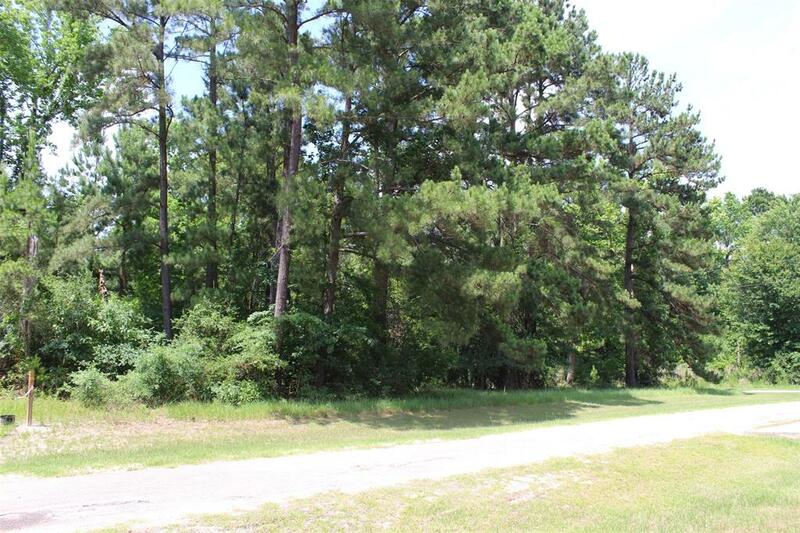 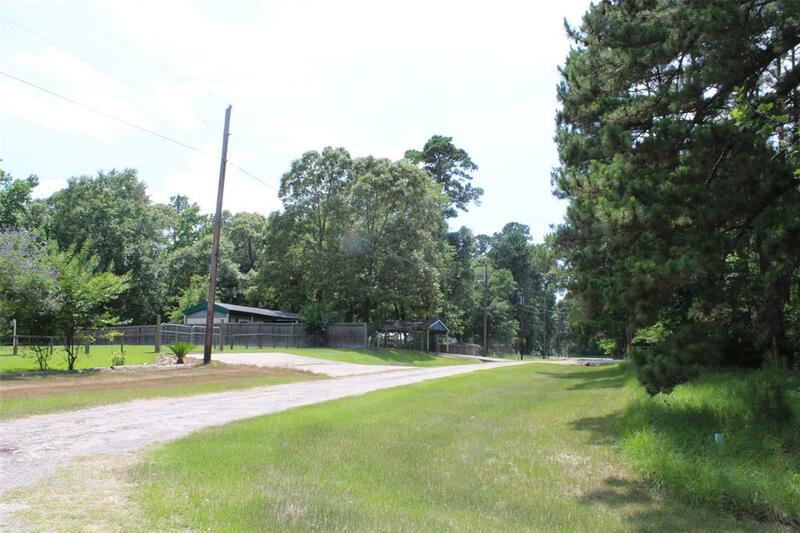 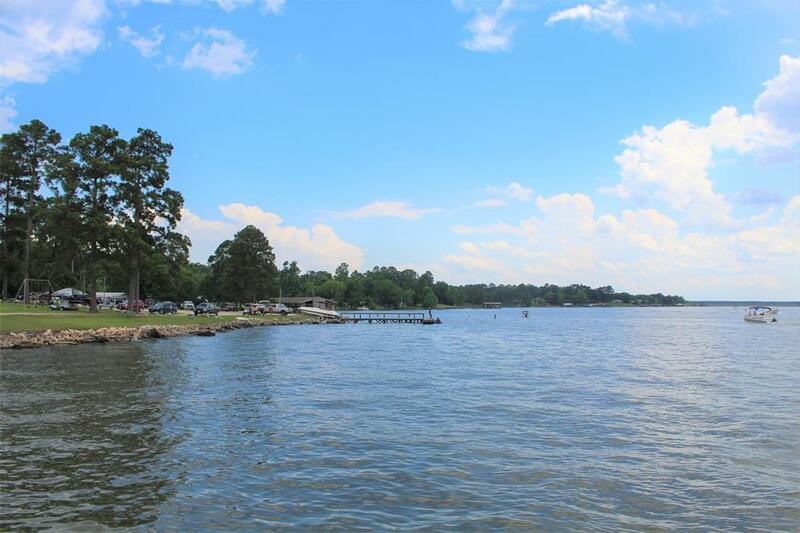 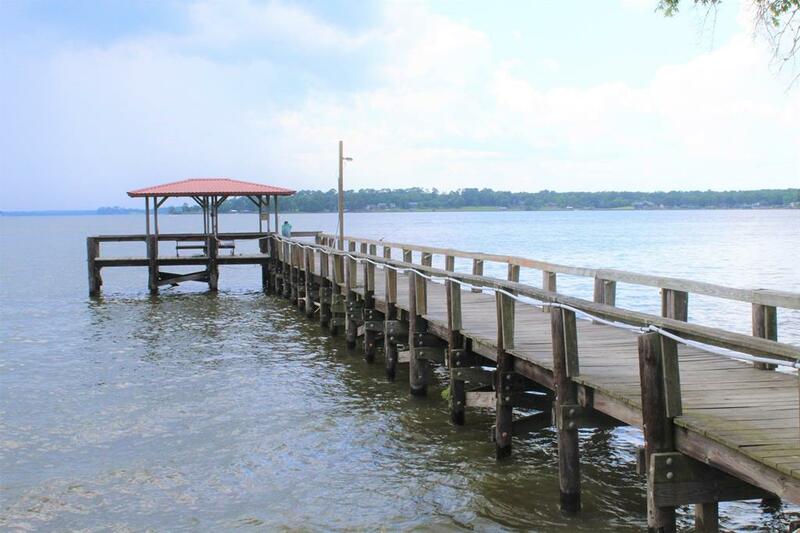 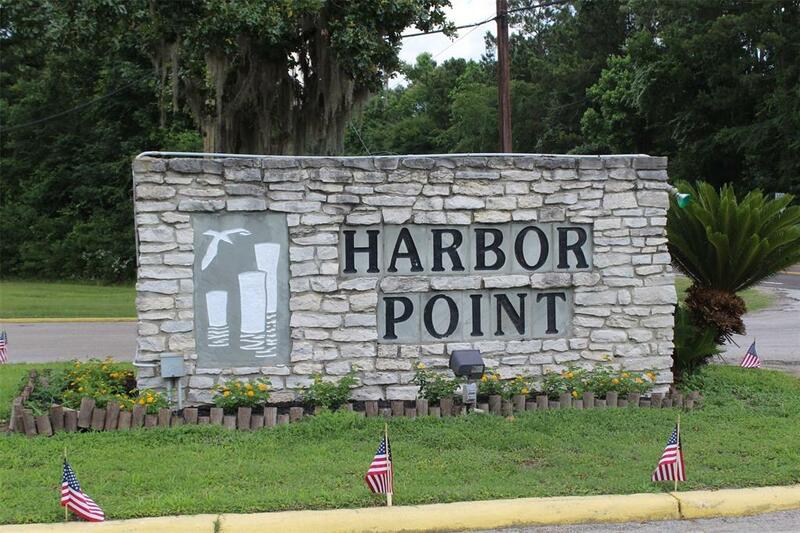 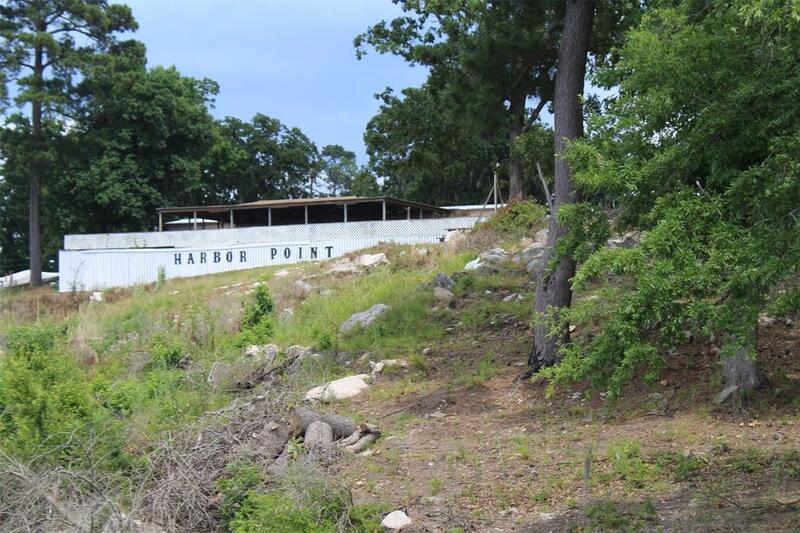 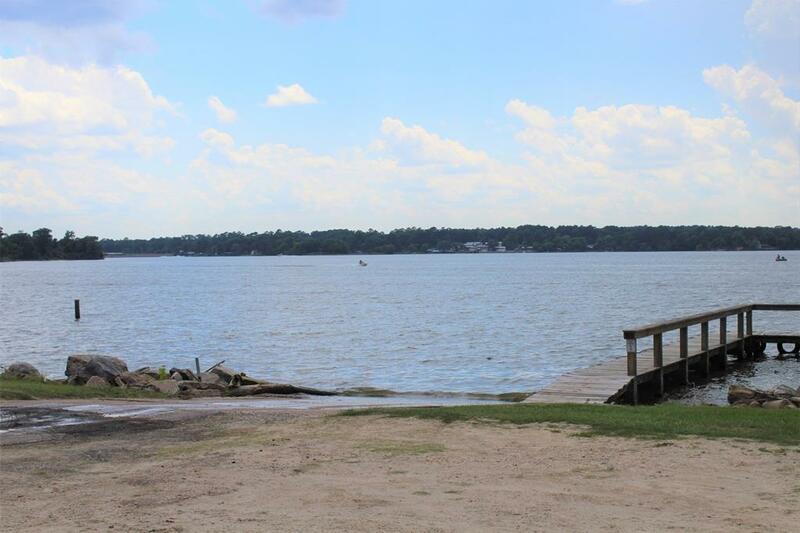 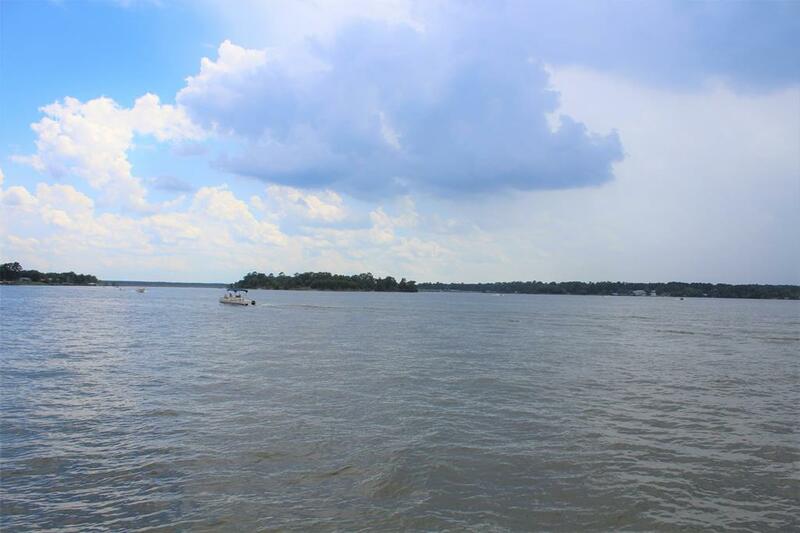 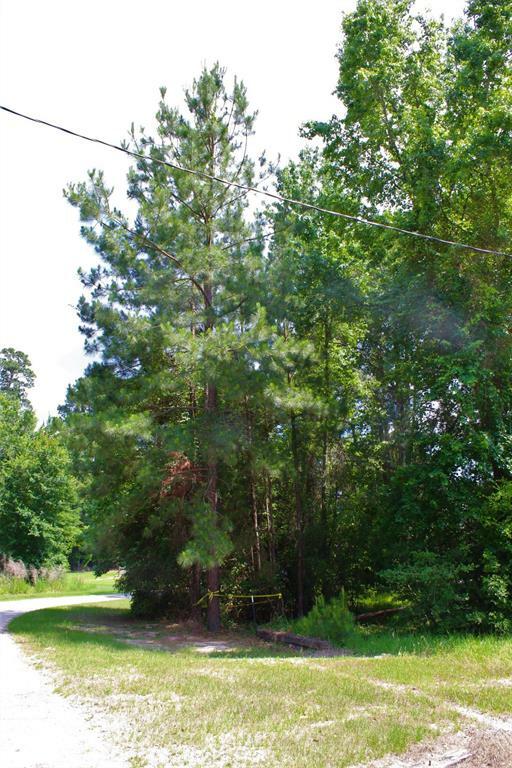 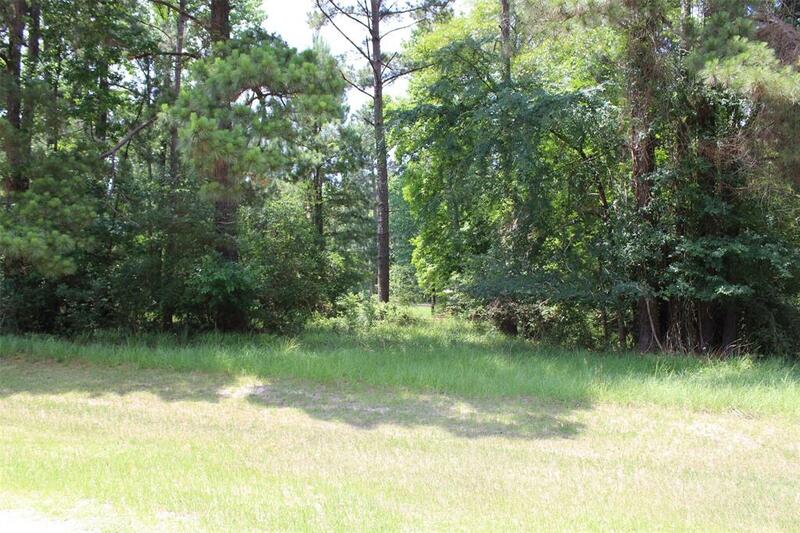 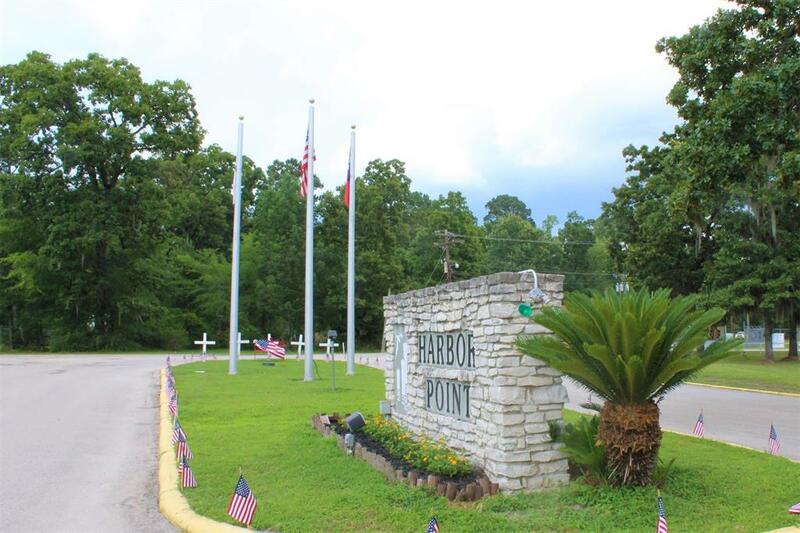 3/4 OF AN ACRE WOODED LOT to build your WEEKEND RETREAT awaits you in Harbor Point off Lake Livingston. 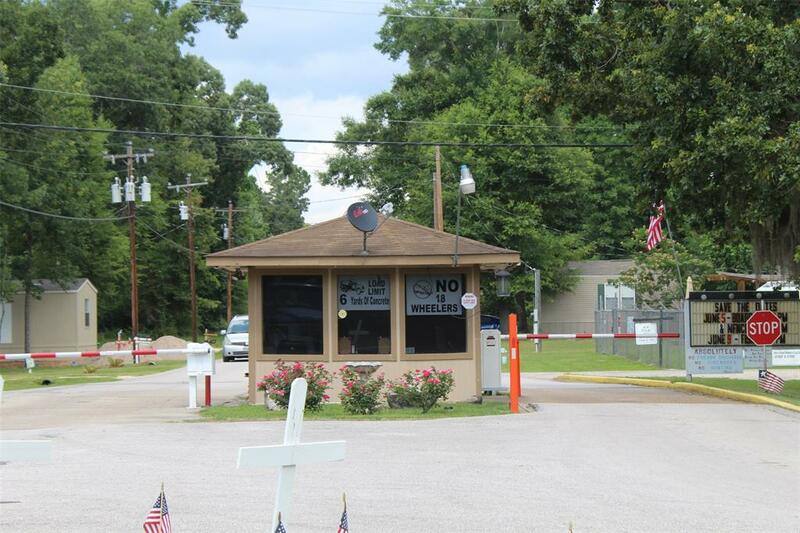 This is in a GATED Community with a Security Person on duty. 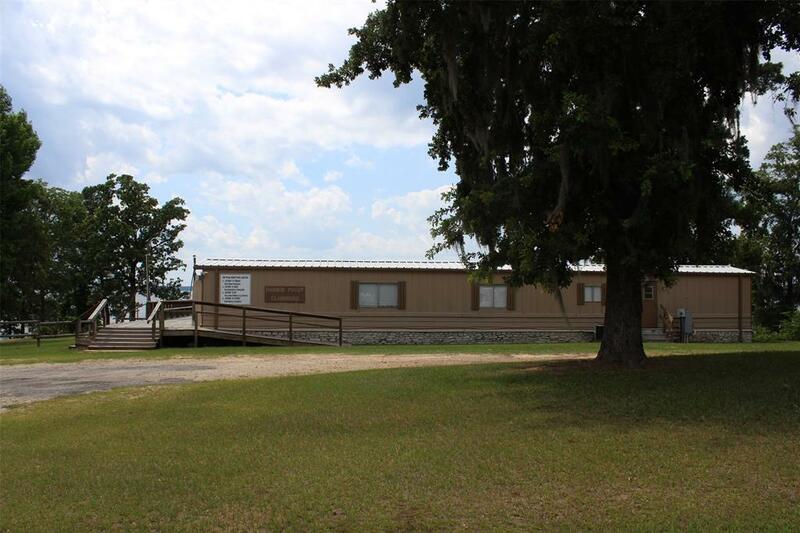 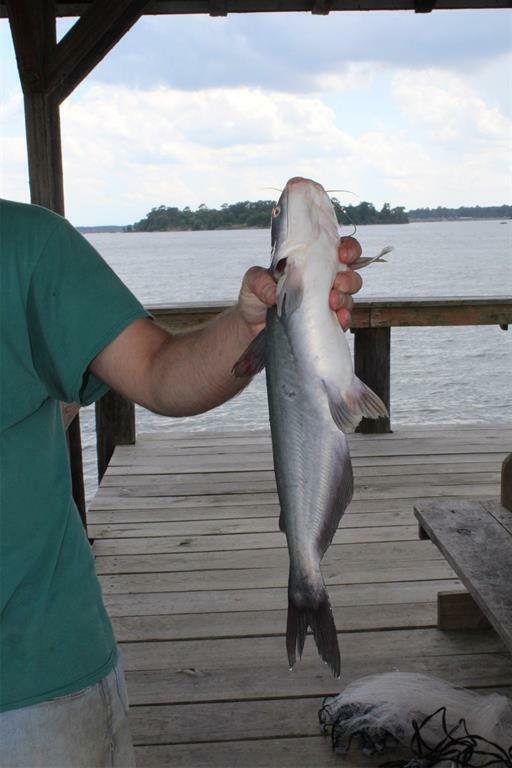 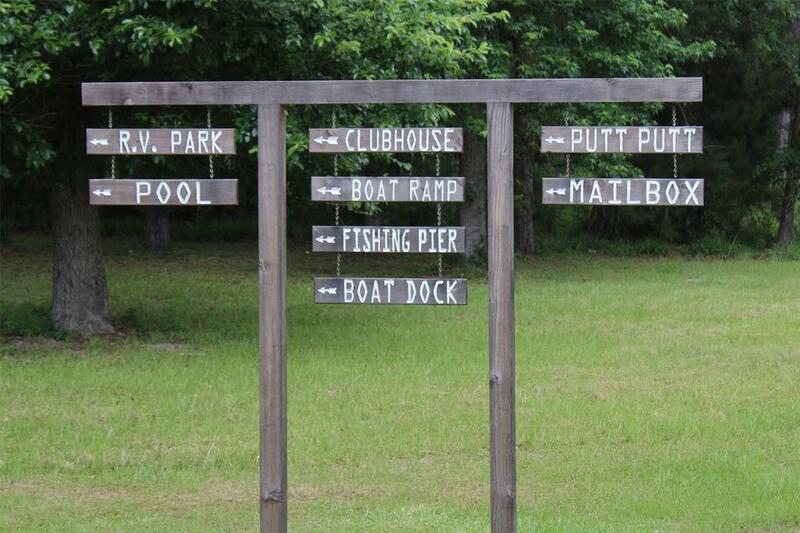 The community boast a BOAT SLIP, CLUB HOUSE, PARKS, and SWIMMING POOL. 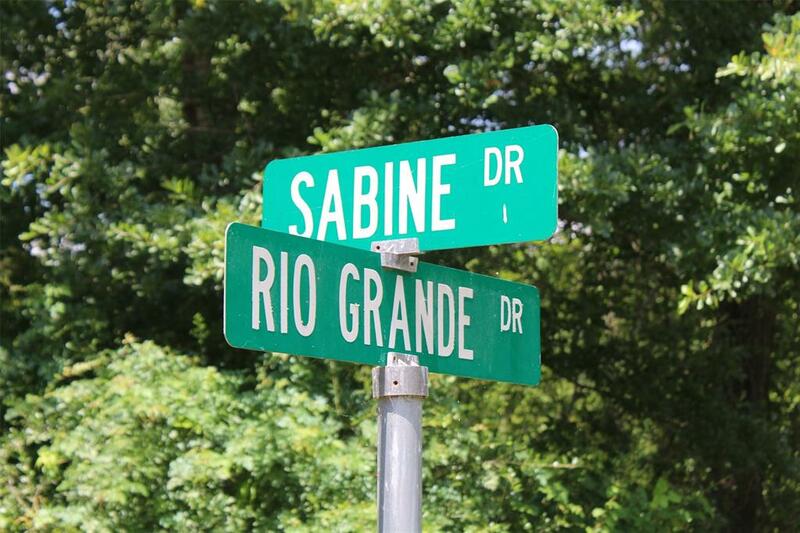 Electricity, public water and sewer is available.